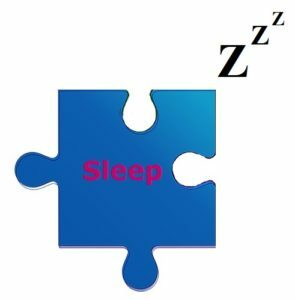 Getting enough quality sleep is one of the four pieces I think are needed in order to complete the ‘health jigsaw‘ – maybe a bit corny in terms of symbolism, but research suggests it’s pretty serious stuff when it comes to diseases that may arise from Z’s. This subject was covered in some detail in a previous blog 1 , but it’s worth revisiting because of its importance for our health. There’s a fair amount of research into the relationship between sleep and depression. However, we’ll just focus on an interesting December 2017 study 2 which looked at the relationship between sleep and depression in those people who care for individuals with advanced dementia – a pretty stressful role at the best of times. Levels of depression and quantity/quality of sleep were measured in 57 dementia caregivers, with an average age of 74 years. They found that the severity of depression symptoms were associated with a greater fragmentation of sleep and less sustained resting periods. This is just one of the many studies looking at the relationship between depression and sleep within a wide range of population groups, including young doctors, adolescent students, HIV sufferers, etc. The take-home message from all these studies appears to be the same: insufficient quality sleep is strongly associated with increased symptoms of depression. A September 2006 study 3 looked at whether insufficient sleep is linked to increased risk of developing type 2 diabetes – specifically whether short or poor sleep is associated with glycaemic control 4 in African Americans with type 2 diabetes mellitus. Previous evidence suggests that decreased sleep duration or quality may increase diabetes risk. 161 participants’ haemoglobin A1c (HbA1c) levels 5 were obtained from medical charts and compared with an assessment of their sleep quality. A relationship was indeed found between increased HbA1c levels and decreased sleep (described as ‘sleep debt’). This and certain other studies suggest that the duration and quality of sleep are predictors of levels of HbA1c, and optimising sleep duration and quality may be important means of improving blood sugar control in persons with type 2 diabetes. Further research is needed to establish the contribution that chronic sleep debt may play in the initial development of diabetes. A November 2006 study 6 looked at the relationship between the development of obesity and short sleep duration. 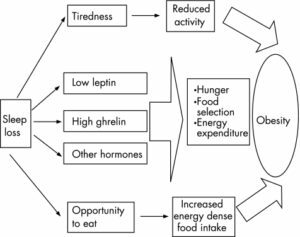 A review was made of the existing (large) body of studies that support the hypothesis that obesity is strongly associated with reduced sleep duration and quality. Associations have been consistently shown between short sleep duration and excess body weight. 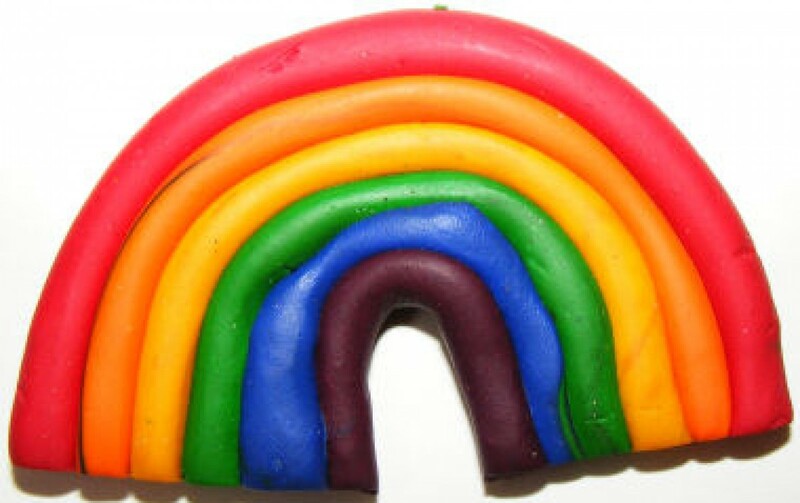 This association exists across all age groups, but it has been particularly pronounced in children. It’s thought that sleep in childhood and adolescence is particularly important for brain development – specifically how it can adversely affect the function of a region of the brain known as the hypothalamus, which regulates appetite and the energy expenditure. We’ve already looked 7 at how obstructive sleep apnea (OSA) 8 affects the gut microbiota, but a January 2006 study 9 looked specifically at the increasing evidence that OSA may have a causal relationship with the development of hypertension. It’s already established that OSA may be implicated in stroke and transient ischaemic attacks. OSA is also associated with coronary heart disease, heart failure, and cardiac arrhythmias. This study focused on a review of evidence for factors which link cardiovascular disease and OSA. OSA has also been associated with enhanced platelet activity and aggregation. It appears that OSA is a likely predictor of the development of cardiovascular disease. 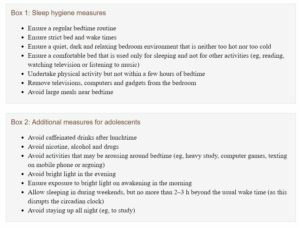 The foregoing is just a brief overview of a selected number of negative effects associated with reduced sleep duration and quality. So, if you want to do the best for your body and mind, it makes sense to prioritise bedtime and do all you can to enhance sleep time. 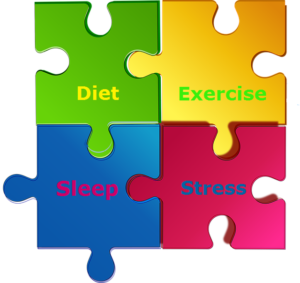 Eating an optimally healthy diet, reducing stress and getting lots of exercise will help us to sleep better and, together, these four elements can then combine to provide us with a ‘picture’ of health.